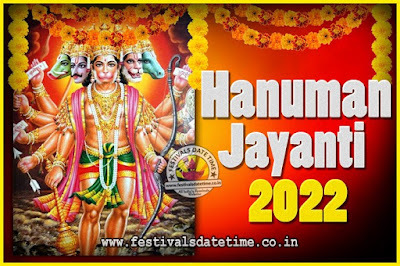 Hanuman Jayanti is a Hindu religious festival that celebrates the birth of Lord Sri Hanuman, who is immensely venerated throughout India and Nepal. This festival is celebrated on different days in different parts of India. It falls on the full moon of Chaitra month according to Hindu Calendar. 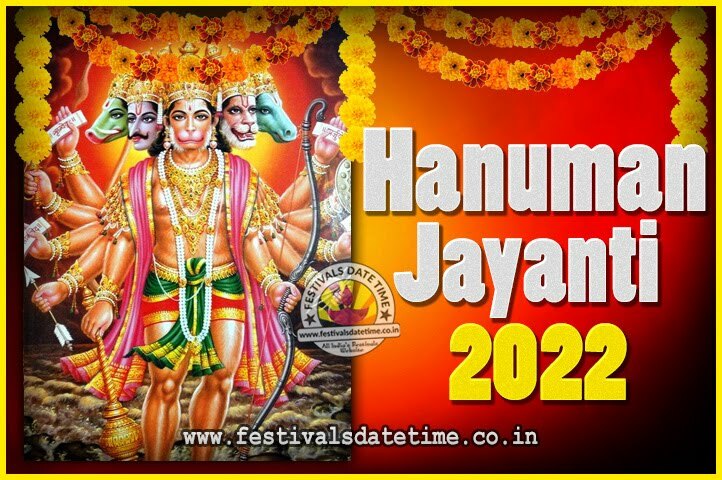 Lord Hanuman is an ardent devotee of Lord Sri Rama and is widely known for his unflinching devotion to Sri Rama. Hanuman is the symbol of strength and energy. On this day, devotees flock Hanuman temples to worship him from early morning. The devotees visit temples and apply tilaka of shendur to their foreheads from Hanuman's idol as Hanuman himself was of that color. Hanuman Chalisa can be heard everywhere as it can conquer the evils and fill the mind with peace and strength.